United Bank for Africa (UBA) Plc is named the best transaction bank from Africa for 2014 based on the strength of its entry and its clear demonstration of its improvements that it has made to its transaction services. The pan-African bank, which has operations in 19 African countries, has steadily been improving its network across Africa and has introduced a number of solutions that make it easier for the bank’s customers to manage and track their transactions. The bank has also been consolidating its operations across Africa and put a renewed focus on customer service, and, like many transaction banks, has been considering how best to improve customer engagement. 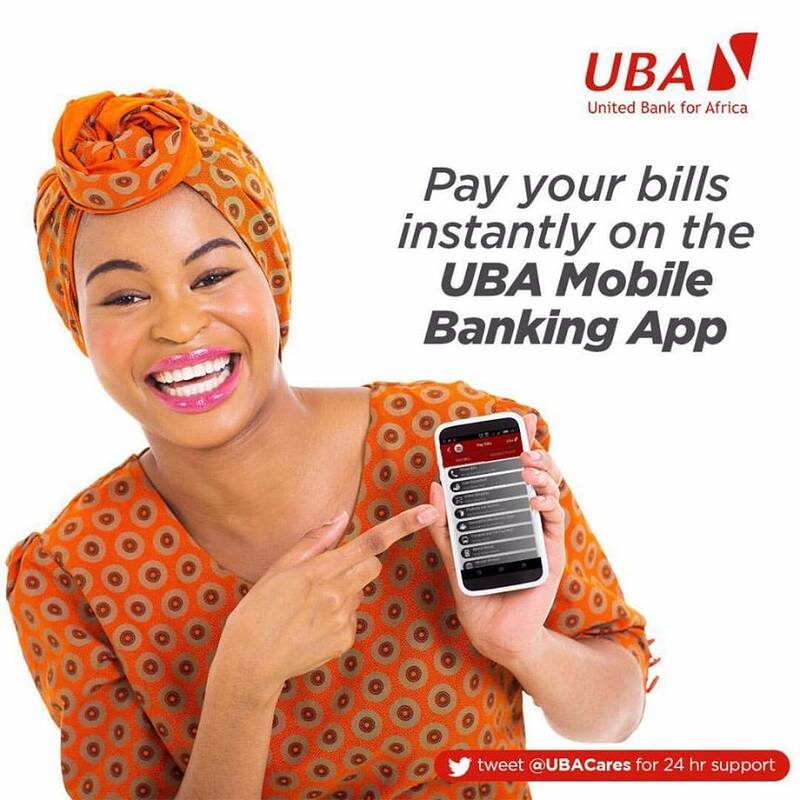 U-Pay is an example of how UBA has improved customer experience of making payments. The solution is a salary administration tool that removes the manual processes and inefficiencies of the systems that the bank’s clients were previously using. The manual processes were open to abuse, and one problem in particular was that of ‘ghost workers’, where non-existent people were added to the payroll and the existing staff were able to collect that ghost’s wages. UBA’s solution to this was to introduce U-Pay, a client-server-based solution that automates the entire value chain in salary administration, which removes the problem of ghost workers, reduces errors and saves time for those processing salary payments. Another example of an improvement is U-Collect, which enables customers – both large and small – to collect payments online, in a way that the set-up and ongoing costs of receiving card payments are reduced. Yinka Adedeji, divisional head of e-banking at UBA, says that it is the U-Direct Corporate solution that is UBA’s most significant achievement. U-Direct Corporate is the bank’s web-based banking platform that enables small and large companies to manage their transactions more easily. The platform has eight different functions – including payments, collections, liquidity management and cash forecasting – all of which can be accessed with a single log-in and password. “[U-Direct Corporate] has been well received by the business community because of the flexibility, automation of manual processes, ease of doing business and cost savings it offers the business community across Africa. A unique aspect of this product is the mobile application that allows busy executives to initiate and approve requests on their mobile phones,” says Mr Adedeji. Looking to the future, Mr Adedeji adds that the business environment in Africa is changing, particularly with cross-border business, because of security and health concerns in the region. This, he says, “will deepen the need to raise efficiency levels of transaction banking services in Africa in the rest of 2014 and beyond”.